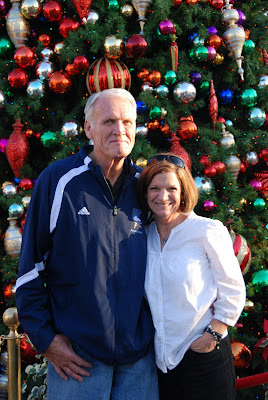 Friends are often telling me how lucky I am to have the parents that I have. I couldn't agree more. When I was little, I took for granted how important my grandparents were to our family- I hope my girls will always realize how lucky they are. They have two sets of grandparents that love them with all of their hearts and would do anything to show them how much they care. We were really lucky to have my parents join us at Disneyland. 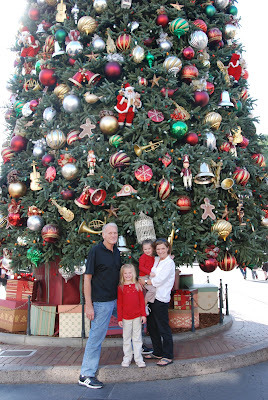 It was nice that we had a little "family" vacation first with SeaWorld and Wild Animal Park, but as my girls have said numerous times, "Everything is more fun with Grandpa and Grandma." I think it is really important to make sure we get lots of pictures with the girls and their grandparents- because those pictures will bring back memories and emotions that otherwise fade with time. 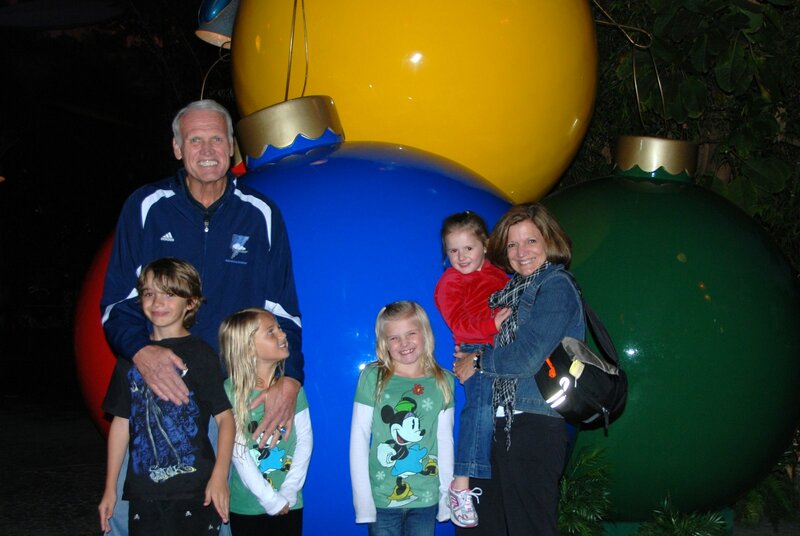 I love my parents and am so grateful for the relationship that they have with me, Scott and our girls. We are very blessed. Want to know what's even better? My in-laws and my parents are great friends and when we have all four grandparents together there is more laughter and fun. I totally love this post. 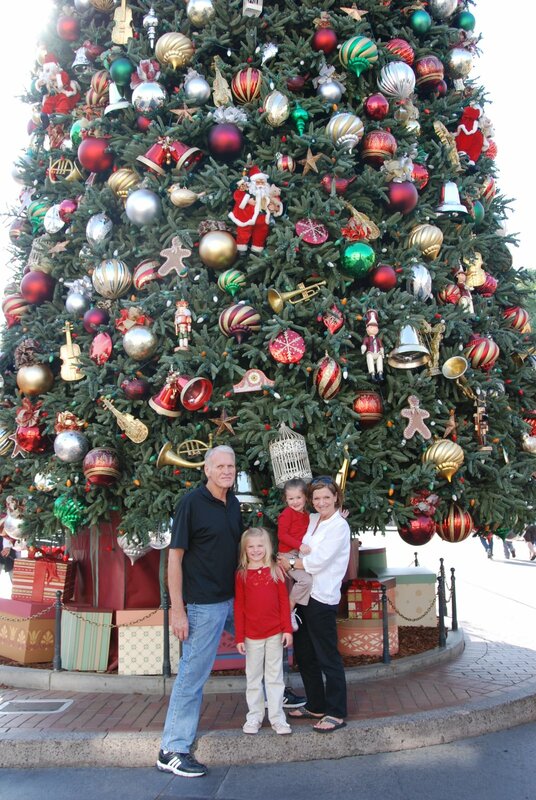 Having wonderful grandparents is SUCH a blessing. And I think having grandparents along for vacations makes the whole experience that much more special for everyone. 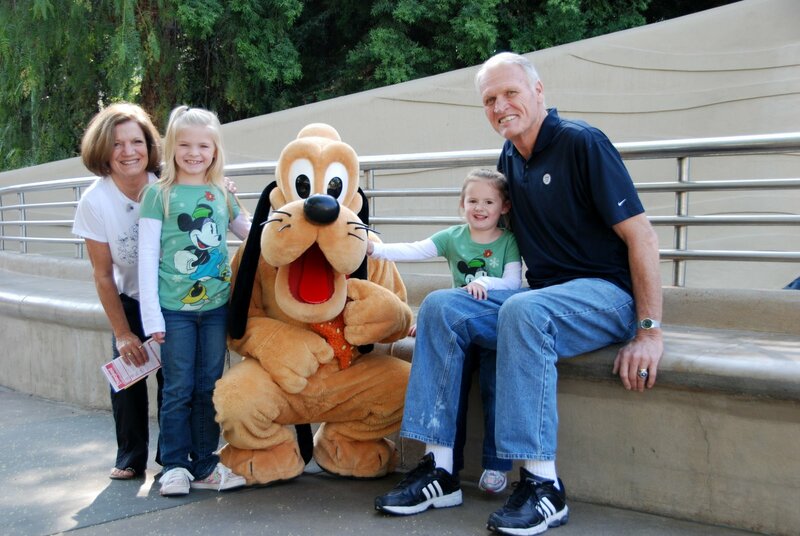 How cool that they were able to join you at Disneyland! yay for our folks! i loved the post. i might quit blogging and just perma-link to yours. faboulous! 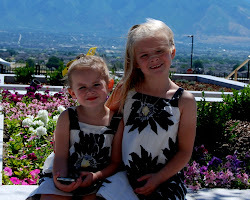 I love the pictures and your children are adorable. Give a “grand” thank you gift book to your beautiful parents and they’ll have loads of ideas, activities and adventures to have fun with their grandkids while creating life long memories. Thanks Pat- Your book looks fantastic. Thanks for sharing- I'll have to share it with my parents and inlaws.